Earlier this week, it was reported that NVIDIA could be preparing Cryptocurrency specific GPUs that will be used for mining purposes. 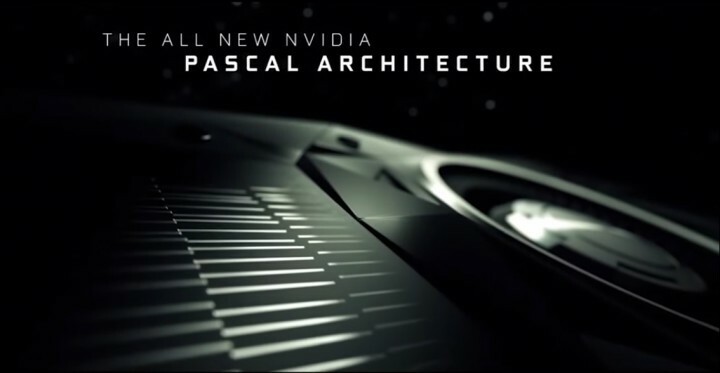 The NVIDIA Pascal architecture based graphics cards have been further detailed. NVIDIA has prepared two GPUs that are specifically aimed at cryptocurrency mining. Both designs are based on existing Pascal GPU but are tuned towards mining so they deliver better efficiency at crypto mining compared to regular variants. 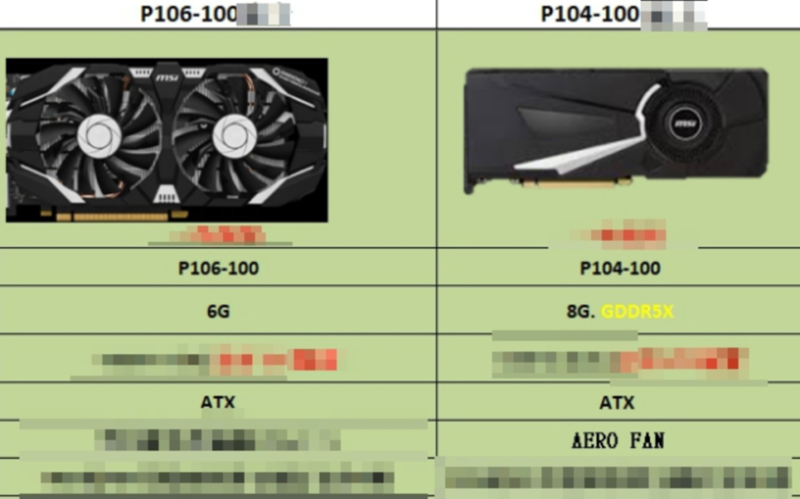 The GPUs include a GP104-100 and a GP106-100 card that will be offered by NVIDIA’s AIB partners. It should be noted that all cards will ship with a 3 months warranty so that’s 90 days. The cards are planned for launch in June although we can expect different dates from different partners. It is stated that the P104-100 delivers 30% better performance per watt compared to the GTX 1060 3 GB model while the P106-100 delivers 10% better performance per watt compared to the GeForce GTX 1060 3 GB model. All cards will ship without any display connectivity. The NVIDIA P104-100 model utilizes the same design as the NVIDIA GeForce GTX 1080. It delivers much higher efficiency and is fine tuned for crypto mining purposes. 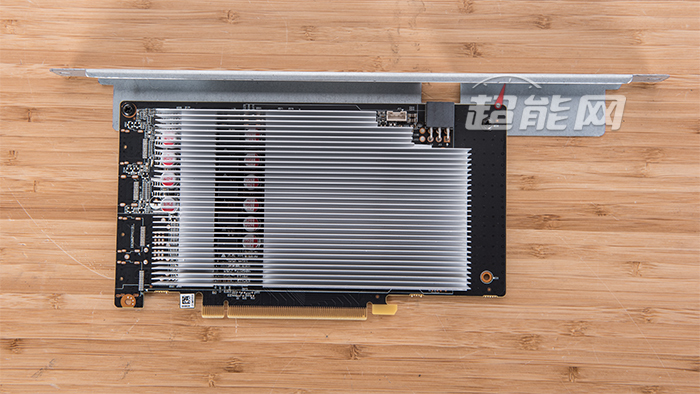 While the cards will ship with different clock speeds, the base model is tuned to operate at 1607 MHz base, 1733 MHz boost, 10 Gbps GDDR5X speeds along a 256-bit bus. Power will be provided by a single 8-pin connector and TDP is rated at 180W. The base models will be shipping with a price of just $350 US while the one that is listed by Inno3D (P6D-N104-1SDN P104-100 Twin X2 8GB GDDR5X) has a price of $370 US which is much lower than the $499 US price of regular gaming variants. 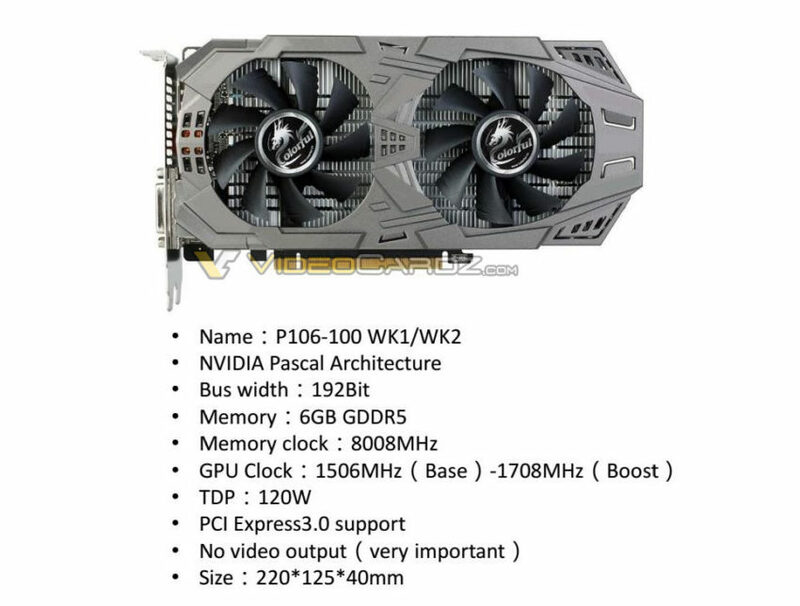 It is stated that NVIDIA P104-100 cards will be able to hit mining rates of up to 60 MH/s with some modified VBIOS and further chip tuning but that remains to be seen. 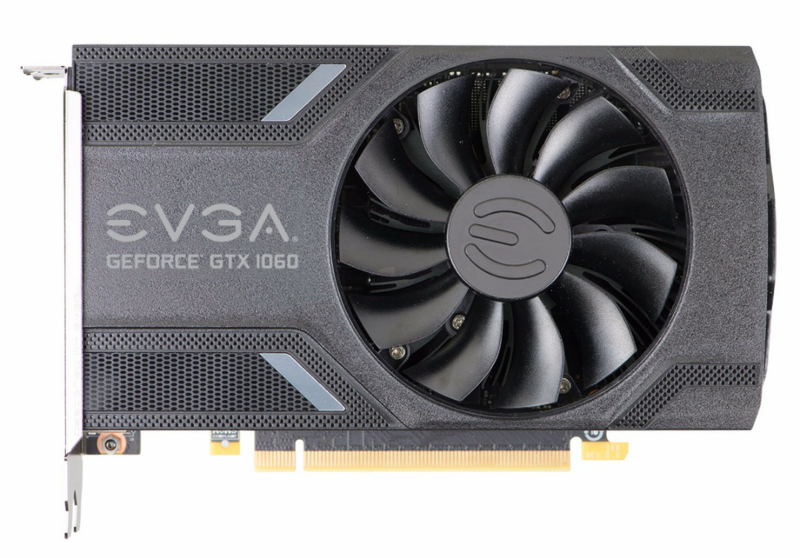 The NVIDIA P106-100 model utilizes the same design as the NVIDIA GeForce GTX 1060. It delivers much higher efficiency and is fine tuned for crypto mining purposes. 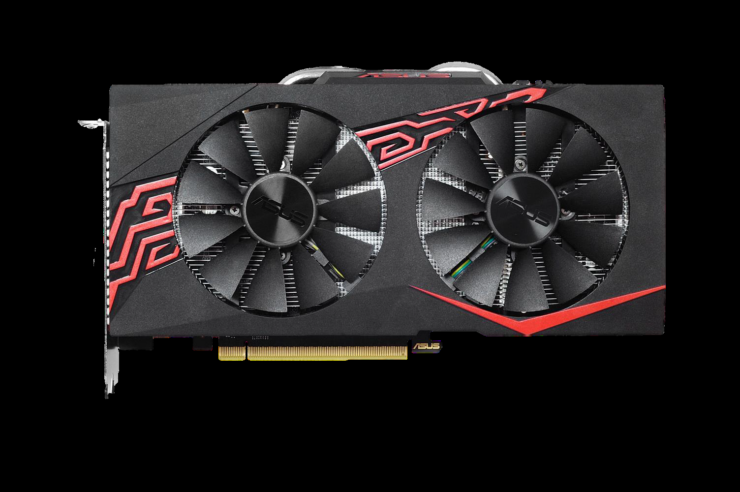 While the cards will ship with different clock speeds, the base model is tuned to operate at 1506 MHz base, 1708 MHz boost, 8.0 Gbps GDDR5 speeds along a 192-bit bus. Power will be provided by a single 6-pin connector and TDP is rated at 120W. The base models will ship with a price of just $200 US which is lower than the $249 US price of the GeForce GTX 1060 6 GB gaming models. The one listed by Inno3D (N5G-N106-4SDN P106-100 Twin X2 6GB GDDR5) has a price of $235 US. -First Batch ETA 10th July 2017 with limited quantity. It looks like NVIDIA is really getting ready to take a bit of the cryptocurrency mining craze. We have also detailed a full mining rig which will be available later this month, featuring multiple Pascal GPU based cards. 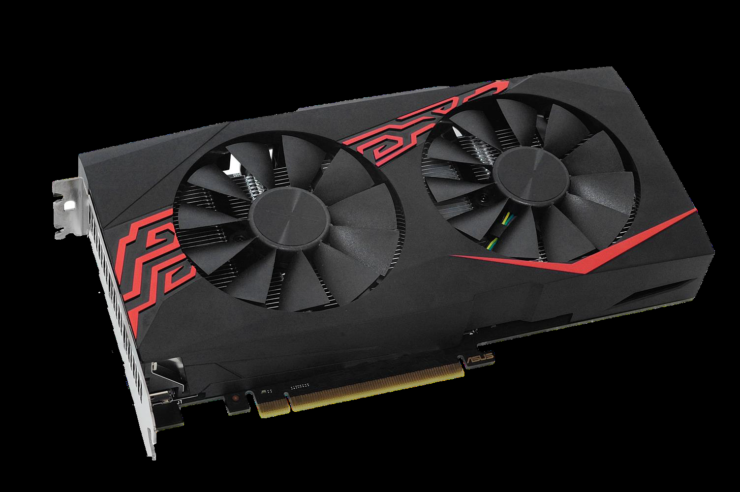 Furthermore, you can check out a very detailed article by LegitReviews who managed to get a great hashrate and much lower power on the GeForce GTX 1070 compared to other crypto tuned cards after small tweaks. 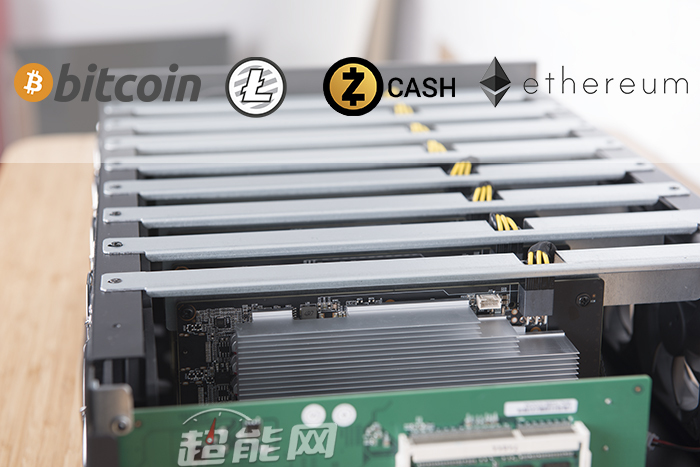 The card delivered around 27 MH/s in stock configuration. A simple tuning of the GeForce GTX 1070 by overclocking the memory boosted the hash rate to 32.1 MH/s which is very impressive. We should expect even more details being shared by NVIDIA and their partners in the weeks ahead.